The Verghese Kurien Centre of Excellence (VKCoE) at IRMA, in association with International Co-operative Alliance Asia and Pacific (ICA-AP), organized a programme on Exploring Pathways for Sustainable Cooperatives: Understanding Best Practices for The International Committee for the Promotion of Chinese Industrial Co-operatives (ICCIC-Gung Ho) from 26th to 28th February 2019. 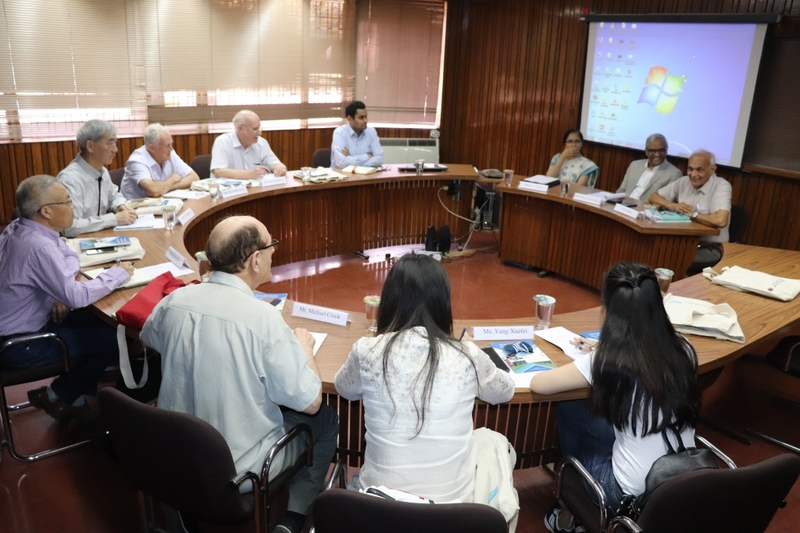 Prof Hitesh Bhatt, Director-IRMA and Prof Harekrishna Misra, Chair-VKCoE, jointly welcomed them, after which Prof Madhavi Mehta, Chair-Management Development Programmes (MDP) at IRMA, gave a brief introduction about the Institute. A knowledge-sharing session followed, where the ICCIC delegates shared a brief background about the cooperative movement in China and the objectives of ICCIC’s visit to IRMA. To better understand the ecosystem created by Dr. Verghese Kurien for the Indian dairy industry, the team from ICCIC visited institutions like Gujarat Cooperative Milk Marketing Federation Ltd. (GCMMF) where they interacted with Shri R S Sodhi, Managing Director – GCMMF, National Dairy Development Board (NDDB), Vidya Dairy, Indian Dairy Machinery Company (IDMC), as well as the Kaira District Milk Union. The delegation also visited Mujkuva, a model village near Anand, known for its Solar Pump Irrigators Cooperative Enterprise (SPICE) as well as the Gambhira Collective Farming Society, where they learned about the cooperative approach to turn farming into a viable and profitable proposition, in a predominantly rain-fed farming system. 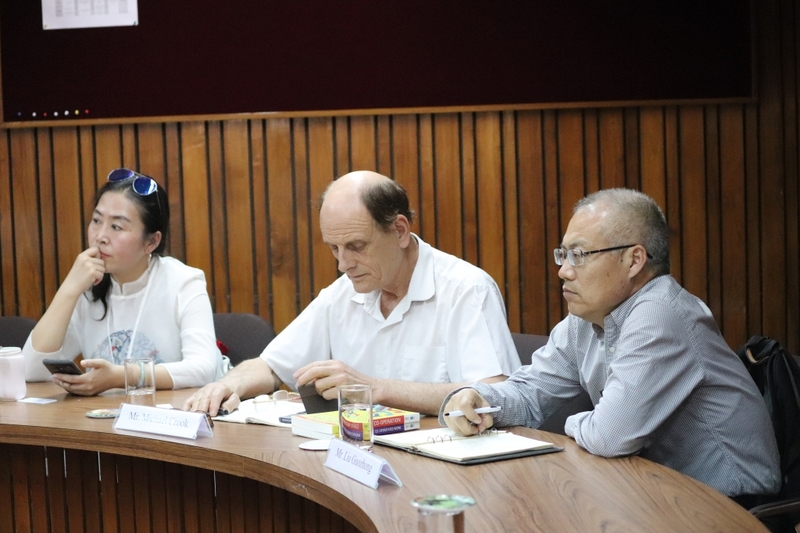 The Chinese delegates’ visit concluded with a closing session at IRMA that was spearheaded by Dr. Tushaar Shah, Former Director, IRMA and Senior Fellow - International Water Management Institute (IWMI). Dr. Shah briefly laid down the design principles of cooperatives and sustainability in the context of India. VKCoE aims to act as a catalyst in documenting the achievements in dairy sector in India, benchmark with national initiatives around the world and create the desired repository for the benefit of all the stakeholders. While IRMA focuses on research, innovation, knowledge preservation and dissemination, outreach, extension and policy, VKCoE strives to emerge as an important platform for such interactions and exchanges and leapfrog the collective model to the next level.